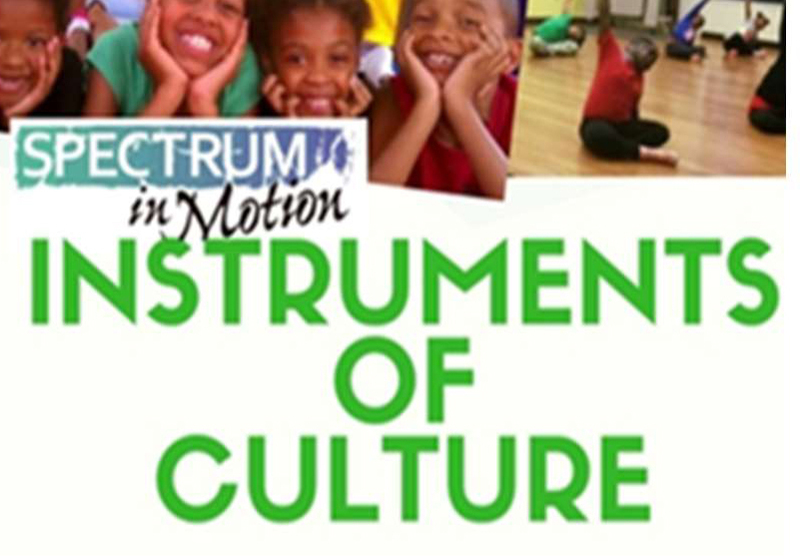 Instruments of Culture is our six week intensive dance education program for young people age 4 to 19. 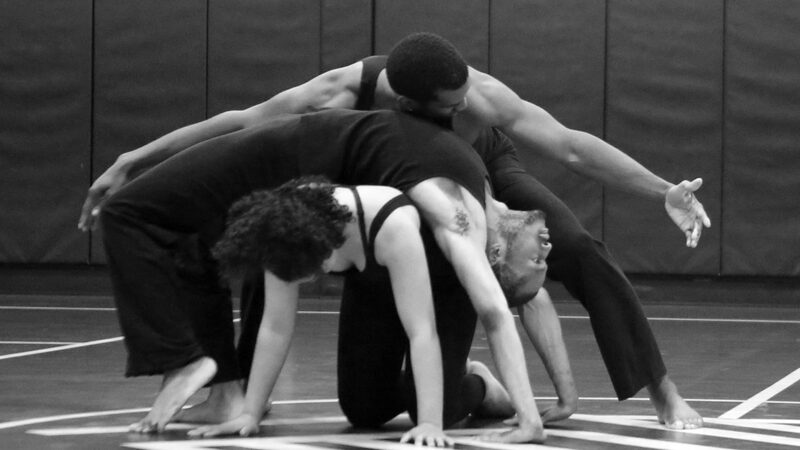 Our teens are also provided with a new, rich “Dance in Anthropology” curriculum and a seventh week of programming. Program dates and times: June 25 to August 3 with an additional week for selected teens. 8:30 am to 4:30 pm. Performances are August 2 and 3at 6 p.m.
Fees: $25 registration fee Non- refundable; $150 per week with financial assistance available. We are grateful to the Greater Hartford Arts Council; Hartford Foundation for Public Giving; the City of Hartford and many generous individual contributors.